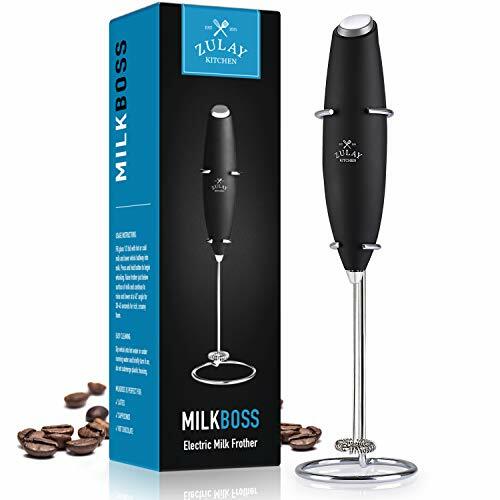 1Easylife MILK FROTHER, PRIDE AND BARISTAS SECRET WEAPON offers you the professional finishing touch for your lattes, cappuccinos, hot chocolates or chilled milkshake. 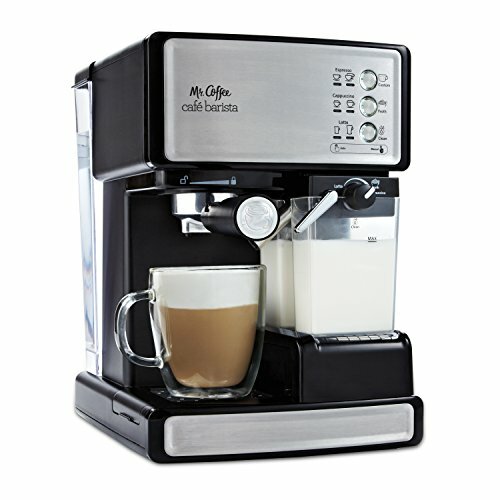 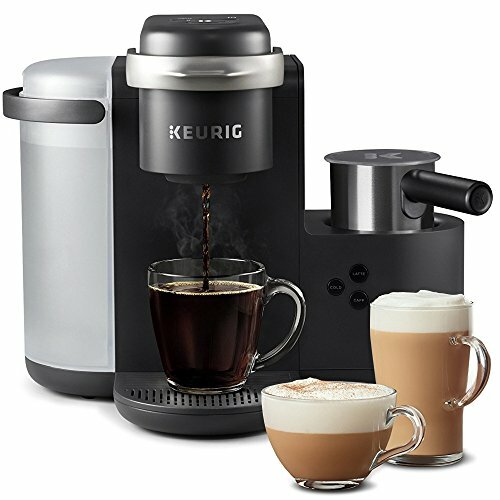 The fresh and fast froth is now a reality in your kitchen's very own coffee shop, hot or cold, frothy or smooth. 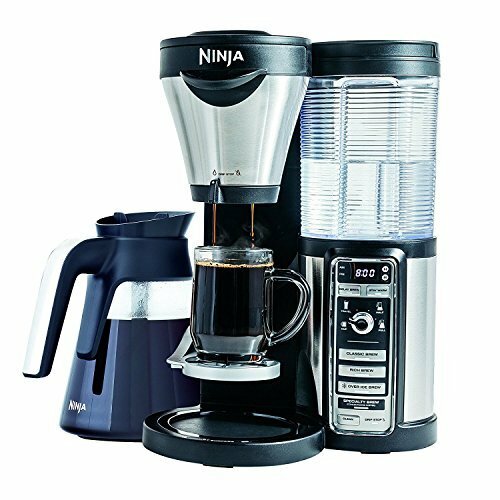 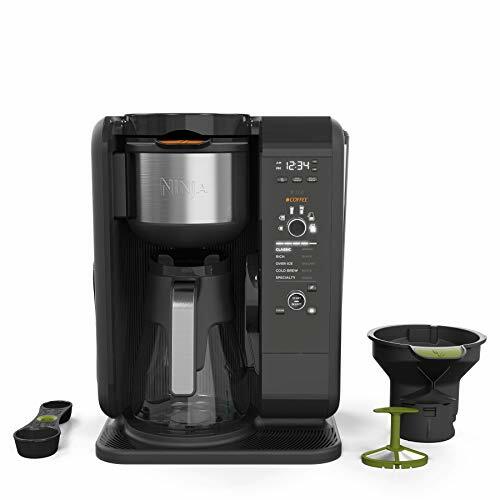 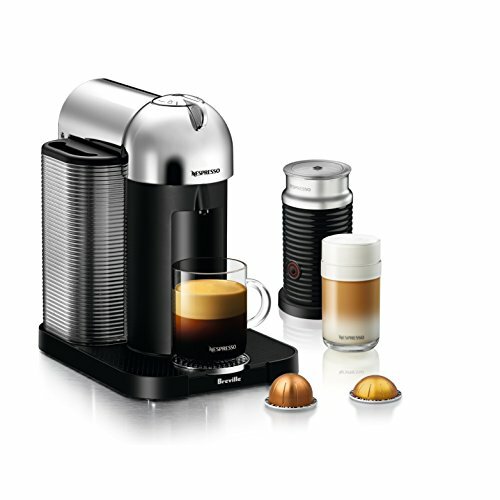 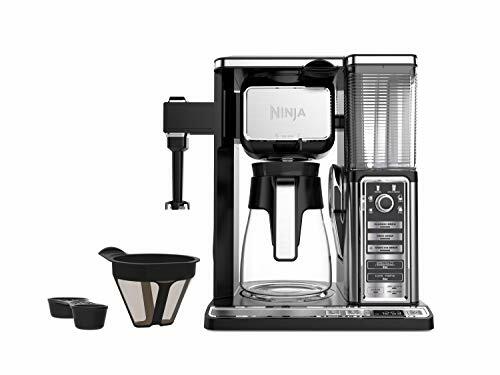 It can even bring an indulgent twist to everyday instant coffee. 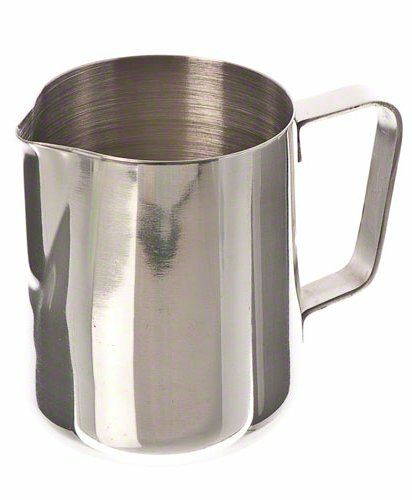 Flawless in form and function 1easylife Milk Frother can be taken straight to the table. 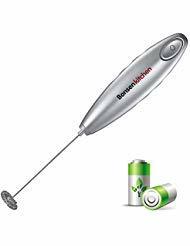 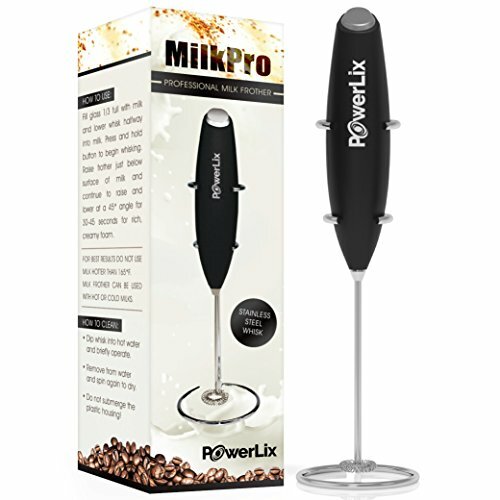 MODEL FOR POWER AND DURABILITY: Hand-held milk frother powered by a couple of AAA batteries. 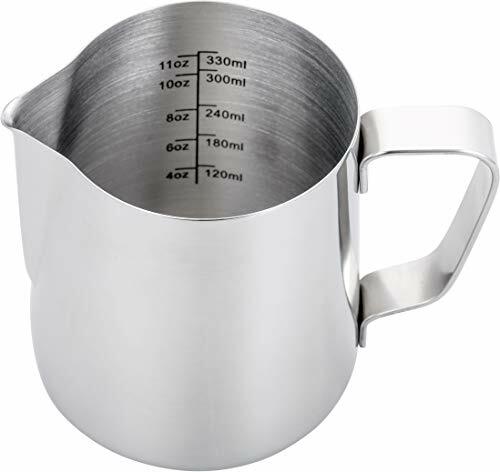 It measures just under 24.8 cm long, and 1.5cm diameter. 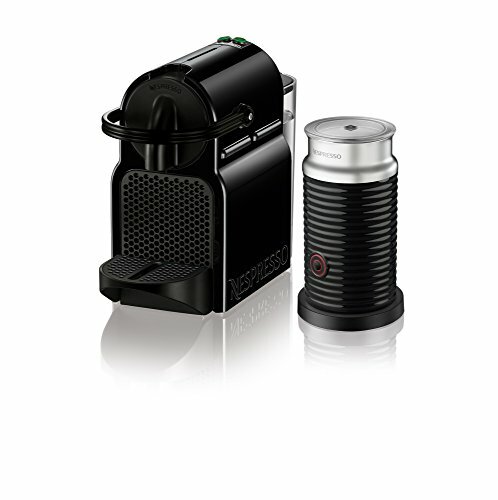 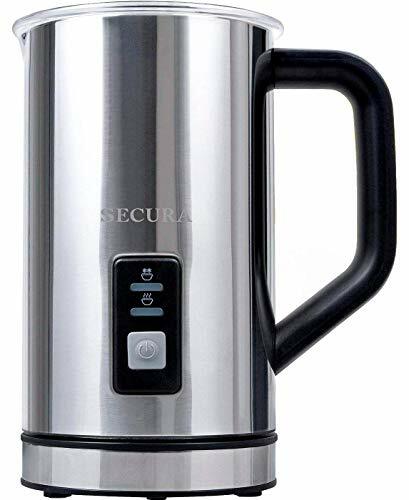 1Easylife Milk Frother is the Satin Edition, Stainless Steel with a low-gloss finish. 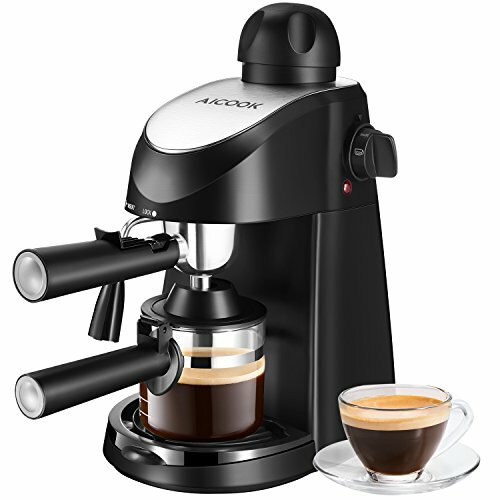 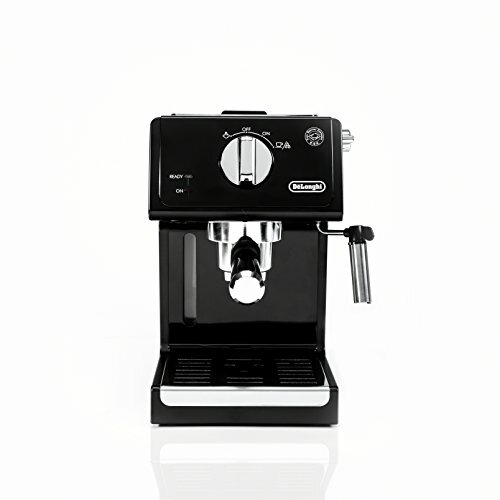 SUPER-EASY TO CLEAN DESIGN and CONSTRUCTION: The sleek body of the frother is also worth highlighting, making it compact. 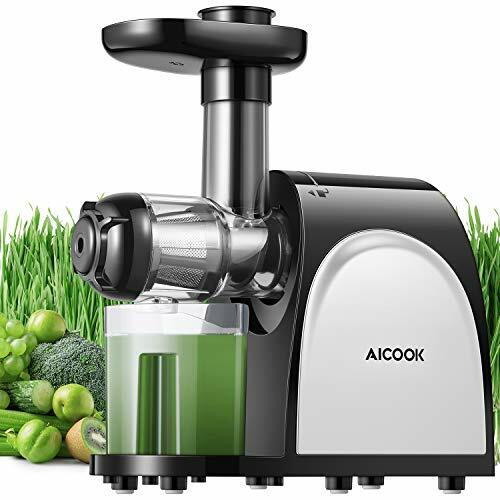 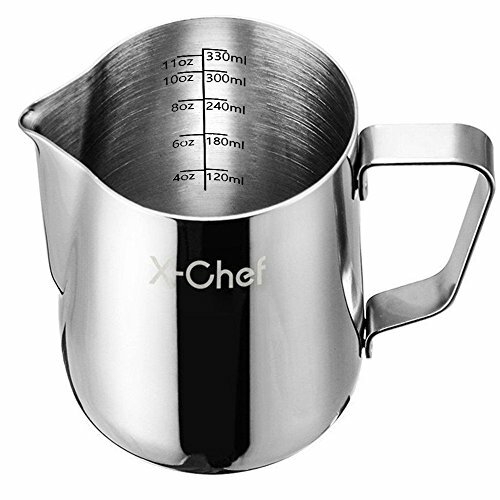 It is also lightweight, which means that you do not have to sweat in using such, Cleaning will be a snap just placing the rod under the running water to rins (no immersion of the handle), means that minimal effort will be required on your part to maintain its best quality and functionality even through the years. 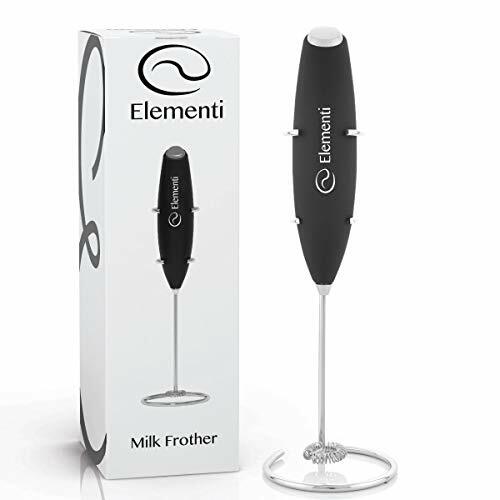 EASY TO OPERATE USING AN ON/OFF SINGLE BUTTON: 1Easylife deluxe stainless steel milk frothers wand do a very good job by depressing the button it will give you an amazing froth, with very little effort. 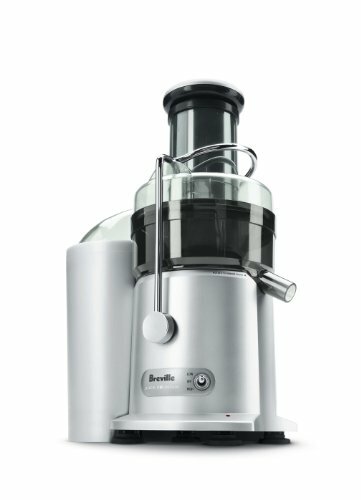 It takes about 20-30 seconds of pumping action. 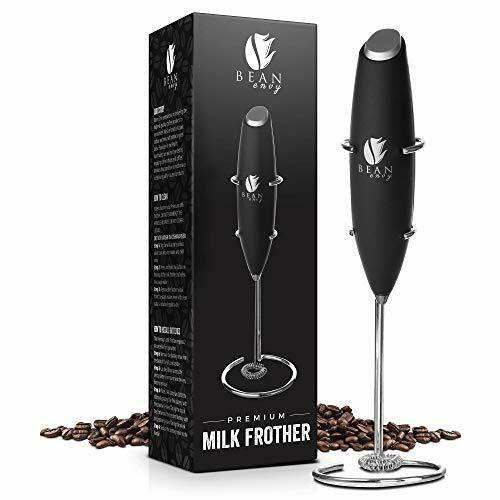 Battery operated frothers generally aerate by rotating a whisk-like rod (and can also be used for light egg beating eggs and for mixing drinks), it is a convenient method of frothing right in the cup or other container. 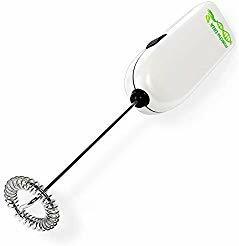 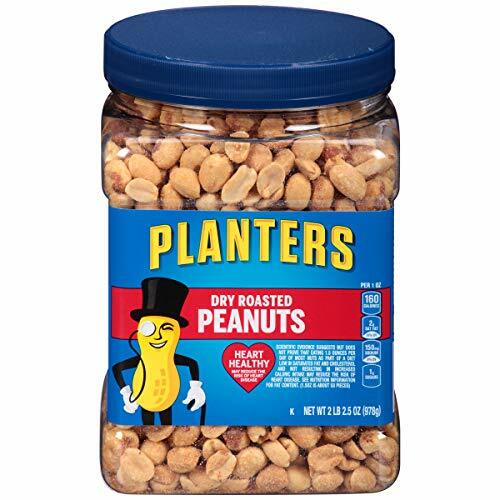 A MUST HAVE KITCHEN TOOL and THE GOOD OFFER YOU CAN FIND. 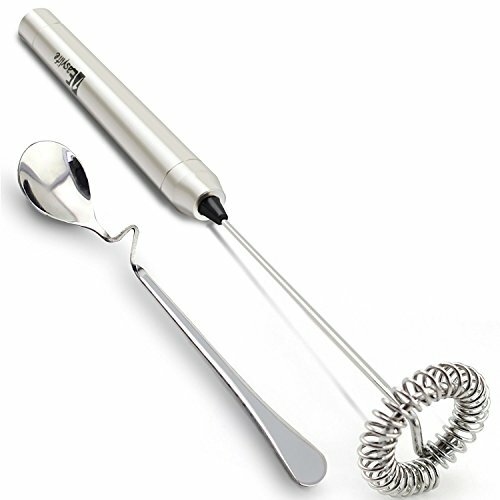 A BONUS mix spoons will come with this versatile kitchen tool.